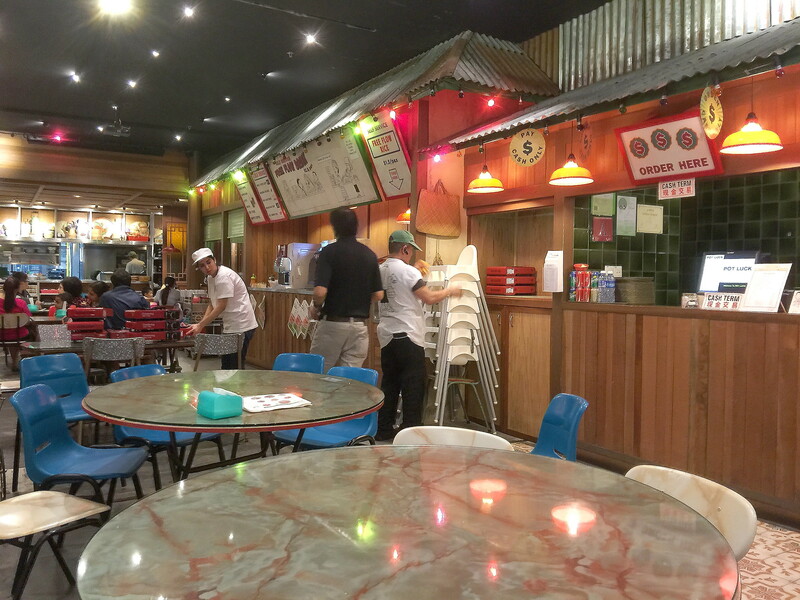 Couple of weeks back I was at IMM to run some errands and decided to have dinner at Pot Luck, Zi Char In The Pot. Basically all the dishes are served in a claypot. To order, simply tick on the order form, bring it to the cashier for payment and the food will be served to your table. 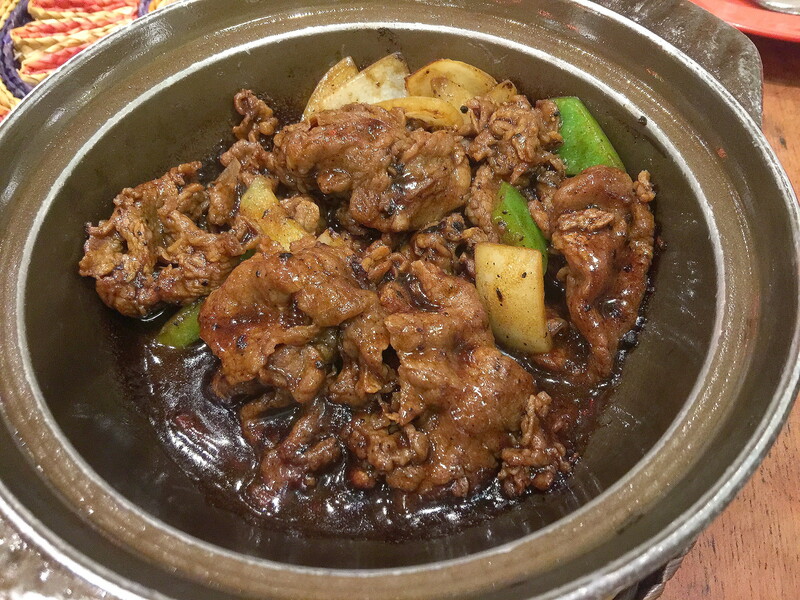 I tried a couple of dishes, starting with the Black Pepper Beef ($11.99). Sliced to thin pieces, the beef did come across quite tender with the complementing black pepper sauce carrying a fiery kick to it. 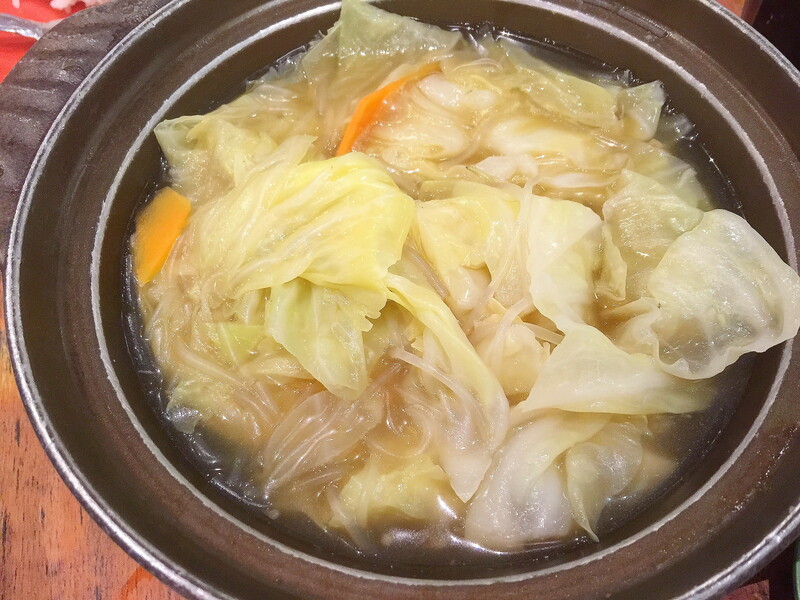 The Claypot Cabbage with Mushroom ($8.99) is stewed to a nice crunchy sweetness, not too soft. Only disappointment is I could hardly find any mushrooms. The Curry Chicken ($8.99) was a love and hate affair. 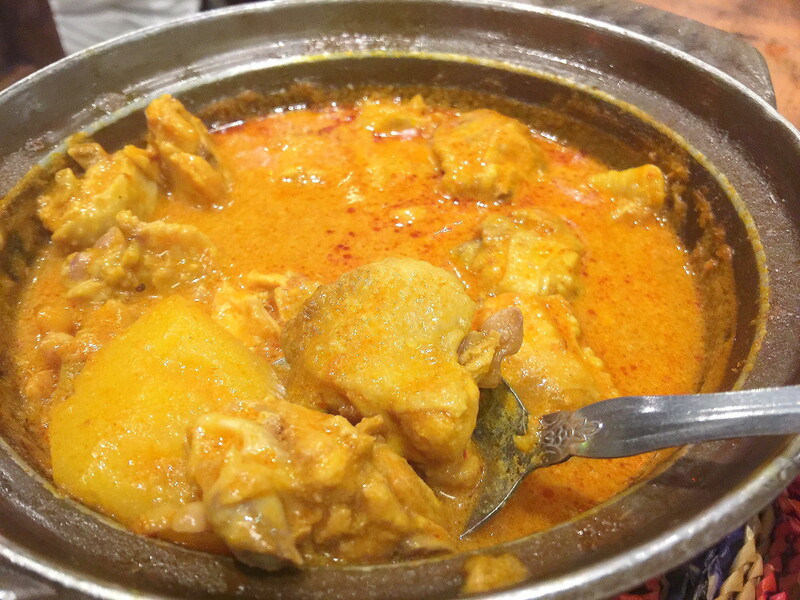 I love the creamy and lemak curry. However the chicken pieces were small and hardly any meat. Overall the standard of the food is decent but not fantastic. Price is quite reasonable too. Could be a decent choice if you want to beat the crowd and have a quick dinner.